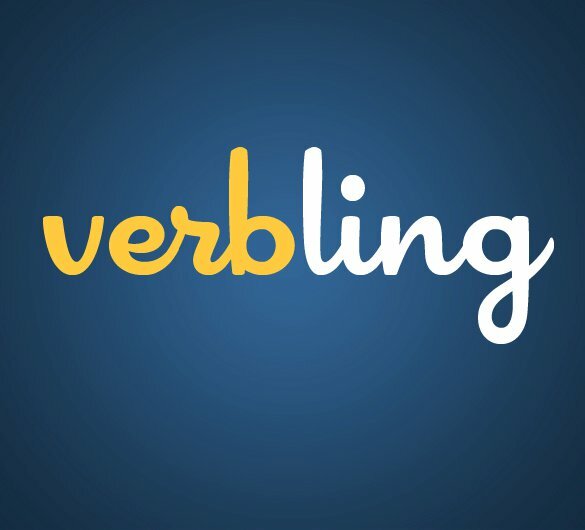 Verbling is a marketplace for language instruction. 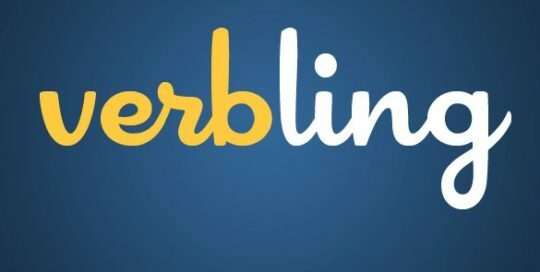 Verbling empowers people all over the world to become fluent in a foreign language, using online live video technology to help people develop their skills together with teachers and students on a global scale. Early detection of cancer, and its deadly metastasis, is necessary for increasing the cure rate. 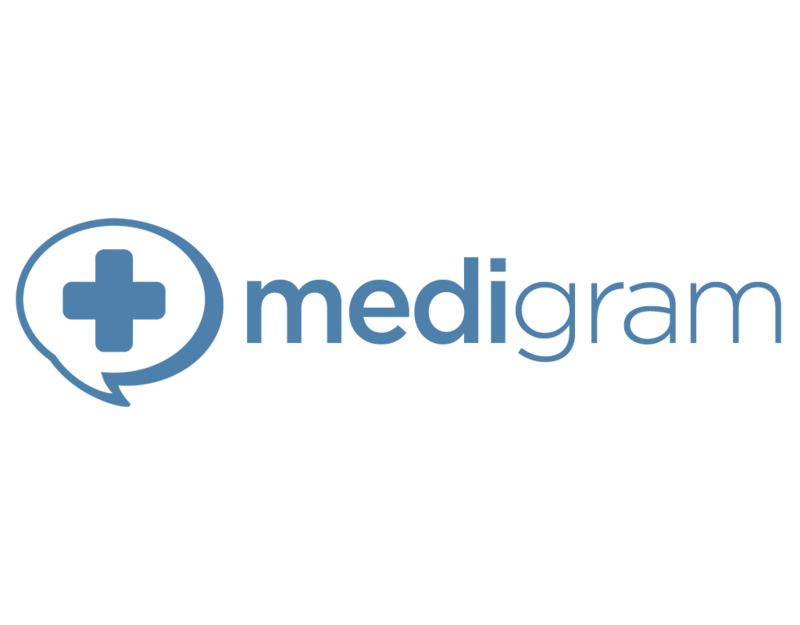 Current cancer screening is unable to detect breakaway tumor cells that lead to micrometastatic tumors. 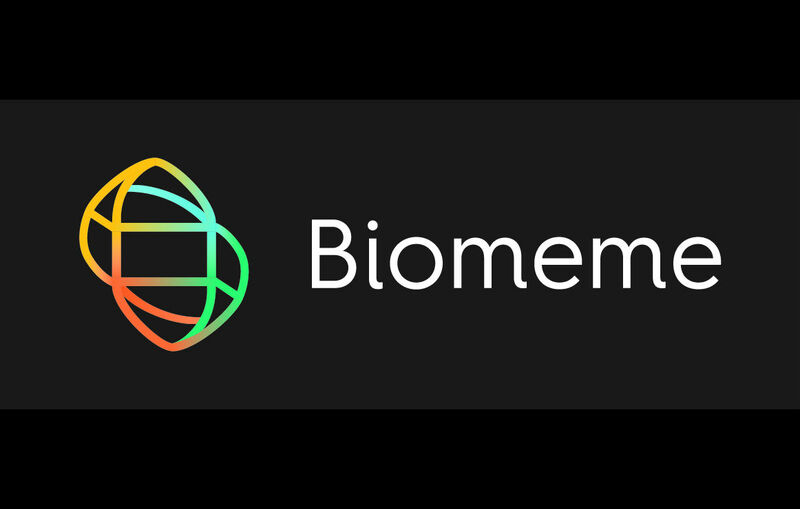 Bikanta is introducing a revolutionary nanotechnology platform based on nanodiamonds that empowers researchers and medics to detect and address diseases early at the molecular level. 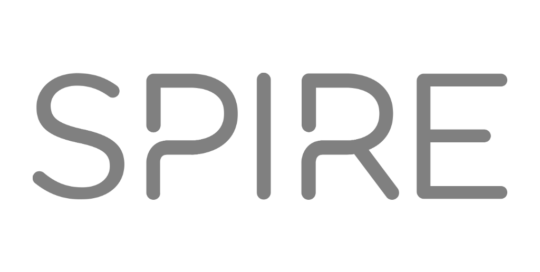 Spotify is a commercial music streaming service providing digital rights management-restricted content from record labels including Sony, EMI, Warner Music Group, and Universal. 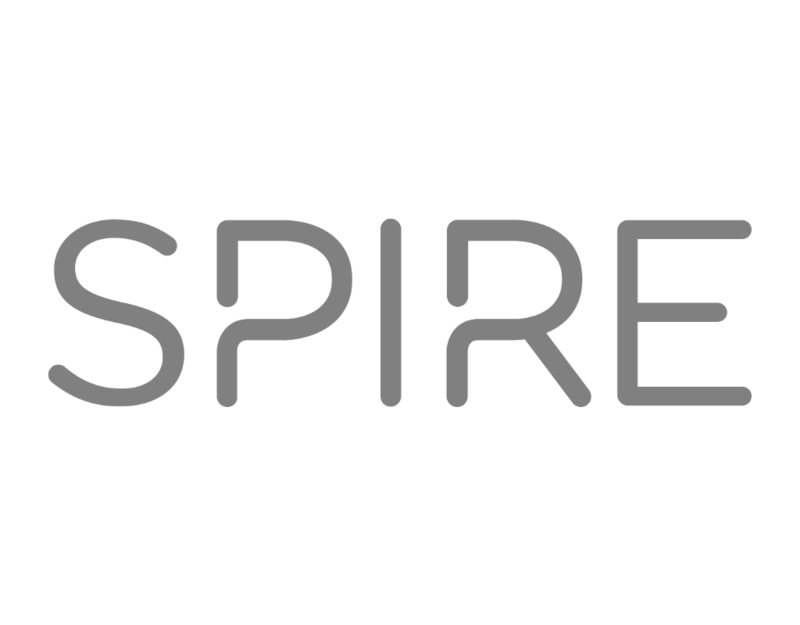 Music can be browsed or searched by artist, album, genre, playlist, or record label. 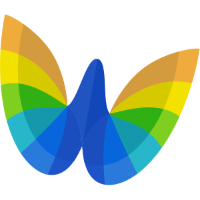 Nutanix is a rising star in the data infrastructure marketplace. 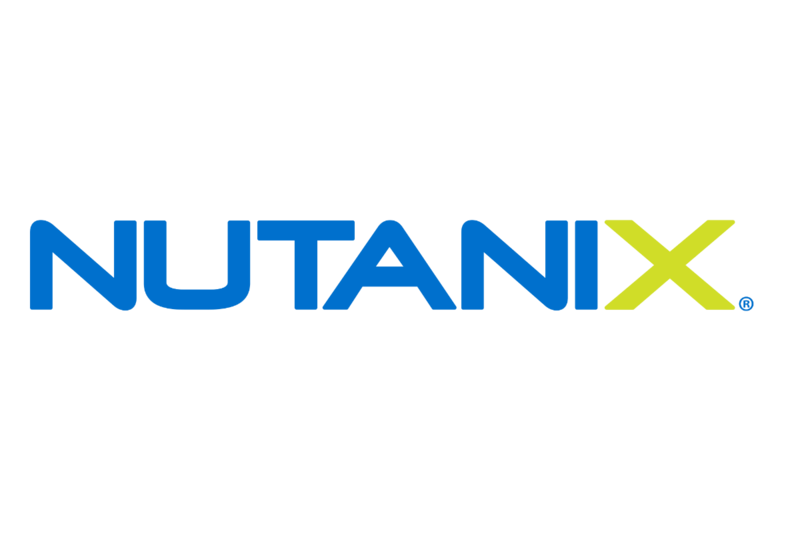 During its short history, Nutanix has successfully identified a market niche, developed an effective and differentiated product, implemented an aggressive global business development strategy, and secured many prominent enterprise and government clients.